Choose from our wide range of recliner sofas. Recliner sofas go one step further in the relaxation stakes. Available colours: pecan & silver. Available colours: dusk & marble. Available as 3+1+1 or separately. In grey fabric. 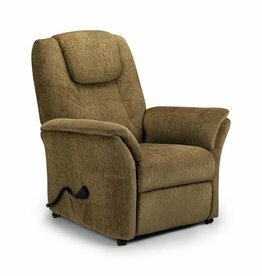 Riva rise & recline chair - cappuccino chenille. A motorised mechanism provides a helpful lift out or relaxing recline position at the touch of a button. Riva rise & recline chair. 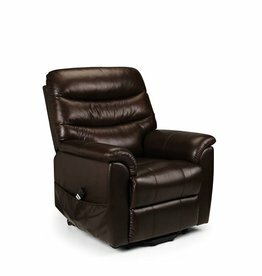 Pullman leather rise & recline chair. 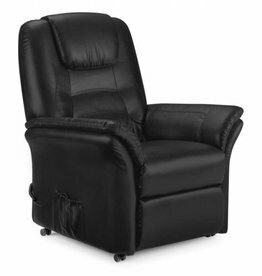 A luxuriously comfortable dual motor rise and recline chair.